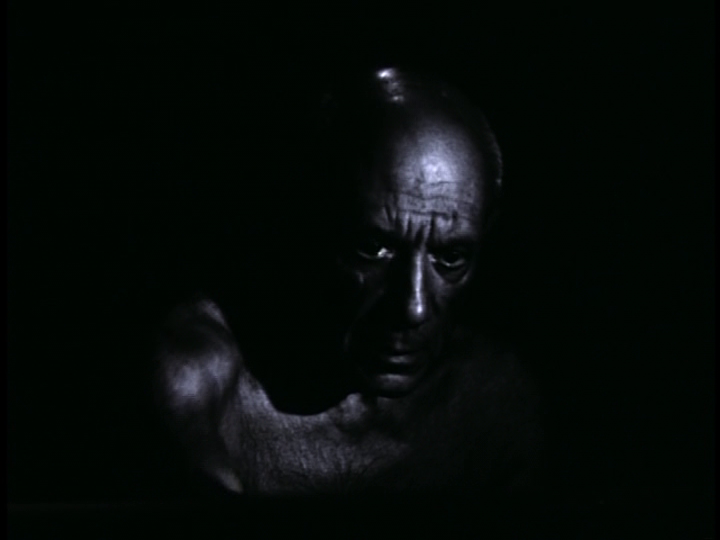 Director Henri-Georges Clouzot and cinematographer Claude Renoir (with a soundtrack by Georges Auric) film Pablo Picasso making — and remaking — a series of unique drawings and paintings. 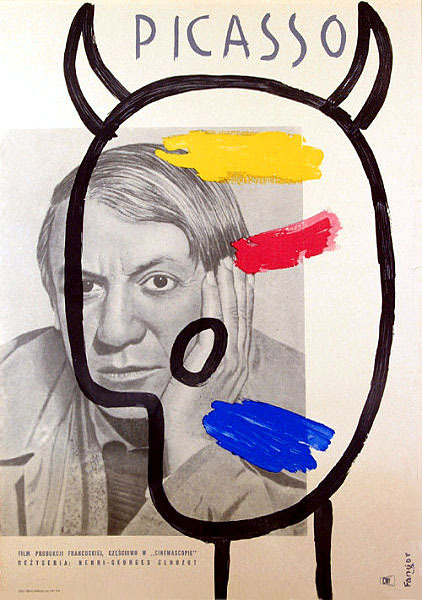 Anyone reasonably interested in the work of Pablo Picasso will want to check out this fascinating collaborative effort by accomplished artists who came together to create an enduring artifact of Picasso’s creative process. Most of the drawings and paintings he produced during these filmed sessions were purportedly destroyed, adding to the film’s mystique and value (perhaps). 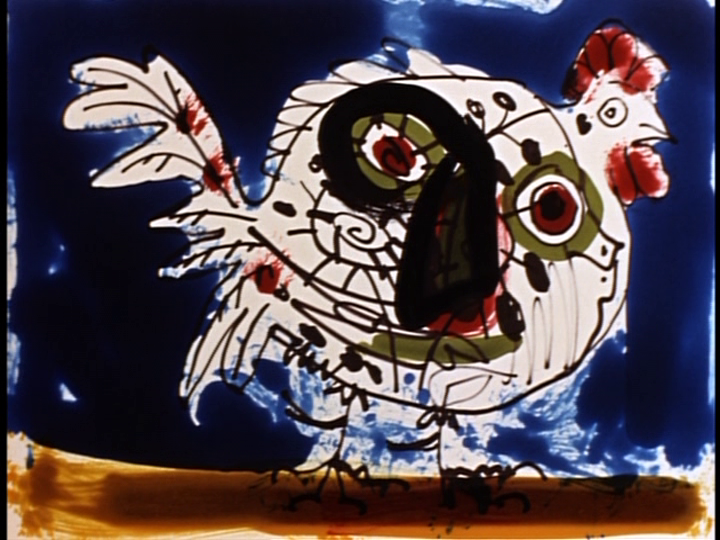 The not-so-subtle irony of the title, of course, is that Picasso’s quirky genius remains as mysterious as ever — especially as he crosses out and reworks portions of his art that seem perfectly fine and pleasing, only to create new, different, and sometimes (but certainly not always) equally-pleasing replacements. Personally, I was a kid in the candy store while watching this film, glued to the screen to see what would unfold next — and speaking of kids, my own three children (ages 6, 8, and 10, all budding artists) stumbled upon me watching it and were completely drawn in, requesting to start again from the beginning; we talked out loud to the screen as Picasso worked, saying, “No — wait! Picasso, what are you doing? What IS that? Hmmmm… That’s interesting. I like that color… Oh, I see the bull now! No, I liked the other face better” and so forth. I can easily imagine us rewatching this one together numerous times. 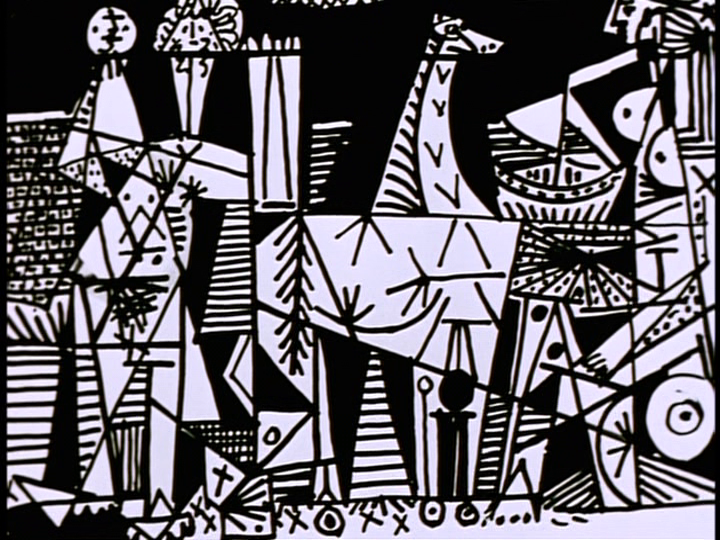 A fascinating look at Picasso’s artistic process — on the surface, anyway! Yes, as a unique cinematic collaboration, and for its historical relevance.